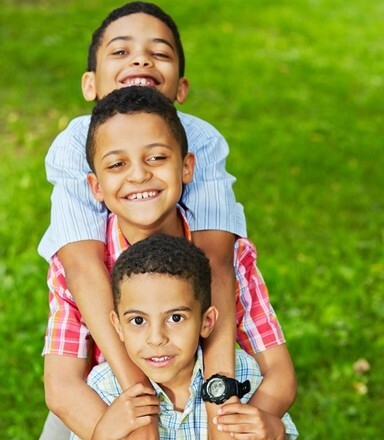 A mentor family offers a peer relationship to an adoptive family needing support. There are many families who took the steps in welcoming a child in need of a forever family into their home and heart through adoption. They are already walking this adventurous road and they are needed to come alongside those who are in need of support. We need families willing to be paired with those in need so they can provide care, knowledge, and inspiration along the way. If you would like to connect with a mentor family or serve as a mentor family, contact us at 866.803.2722 or cas@childrensaid.org.